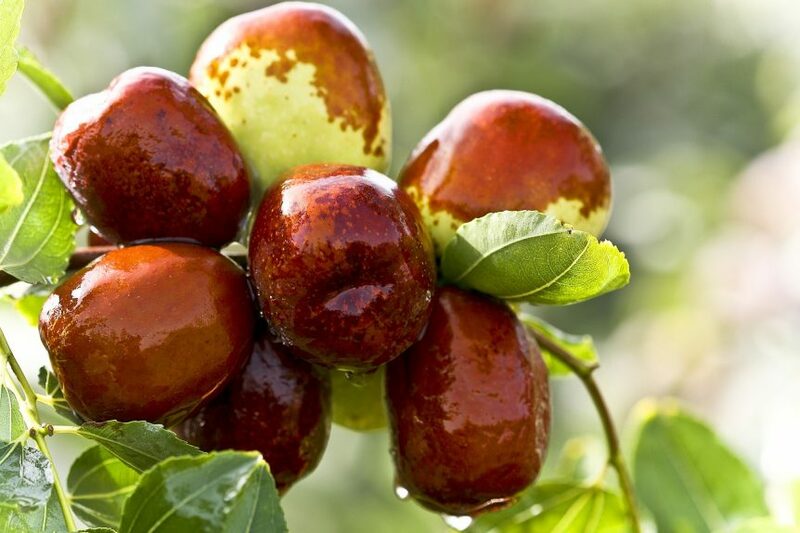 Cathy Isom tells you about a few trees that will add a little extraordinary to your garden with an edible ornamental. That’s coming up on This Land of Ours. trees with edible leaves, edible flowers, and edible pods, you may want to consider adding to your yard and garden. Obviously, apple trees, peach trees, cherry trees, and a host of other fruit trees are more recognizable and put out lovely flowers every year, but what’s nice about choosing slightly different edible ornamentals is that they provide something extraordinary, flavors not everyone gets to try and are not often available otherwise. 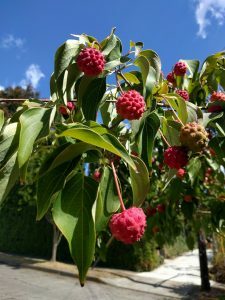 Have a little fun, add some beauty, and some edible delights, by adding these ornamentals to your yard and garden: Kousa Dogwood, Mimosa, Juneberry, Eastern Redbuds, Jujube, and Asian Persimmon tree. Fun for you and a treat for everyone who visits!